If you are looking for La Toja, then look no further. 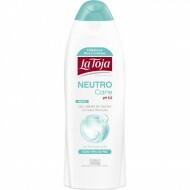 At Lemon Fresh UK we now stock and sell the popular Spanish brand of products called La Toja. Check out the La Toja range now.